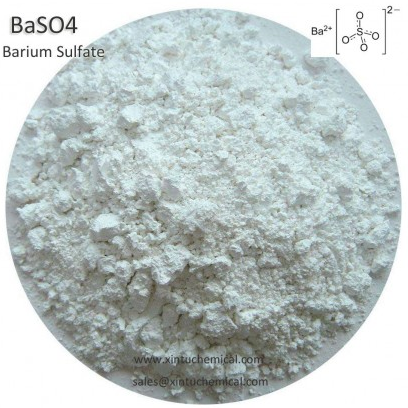 Barium sulfate powder helps to identify certain disorders in the esophagus, stomach or intestines. With the help of this powder, it is not absorbed by our body but instead, it is used to see the affected areas by CT scan or X-ray examination in our body. In case of liquid, shake well before use to mix the medication. But in case if you are provided with powder that is needed to take when mixed with water, make sure to follow the instructions for mixing. If you have any more queries or doubt, ask your doctor or physician about mixing your medication. There you will be given with some specific directions that you need to follow before and after the completion of the test. Commonly, you will be advised to drink only liquids for some time and not to eat for the specific time. You will also be requested to use laxatives after the test to take out the medication from your body. Make sure to follow all these directions carefully.